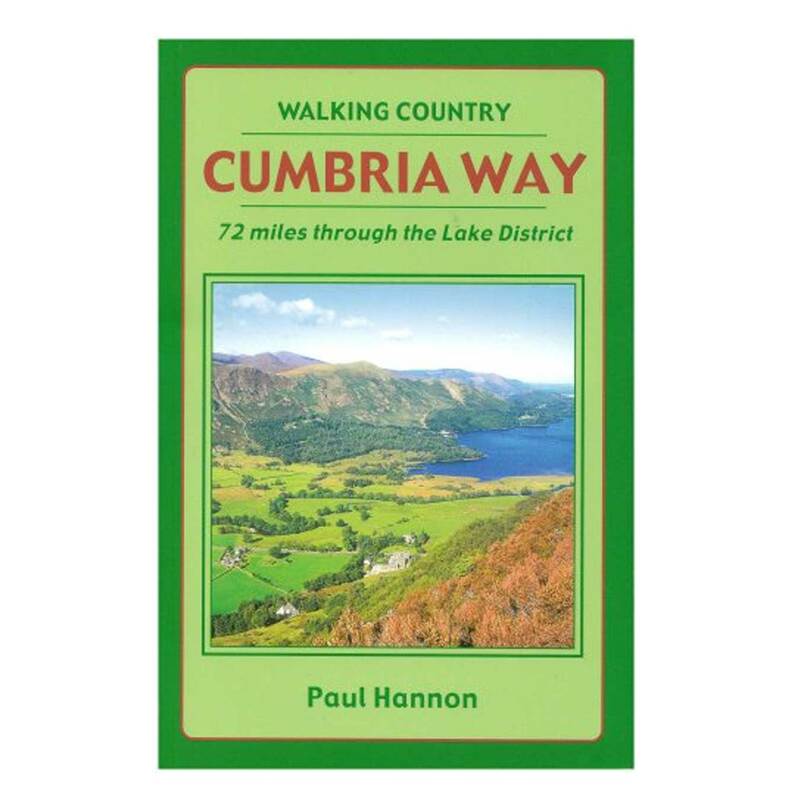 The Cumbria Way is a well established 72 mile long distance walk, from Ulverston in Southern Cumbria to Carlisle in the North. 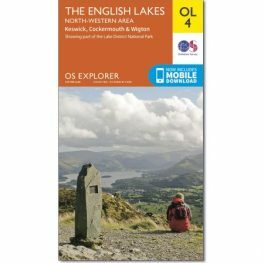 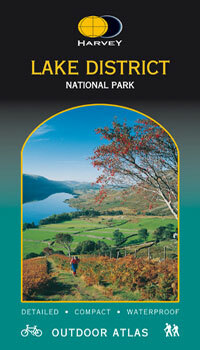 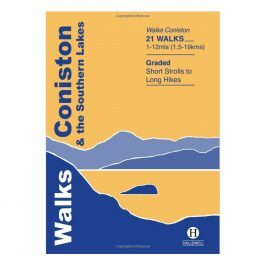 The walk passes through stunning scenery of the Lake District National Park. 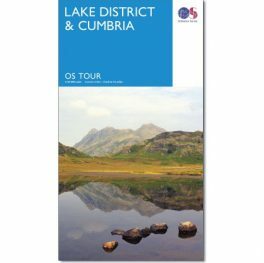 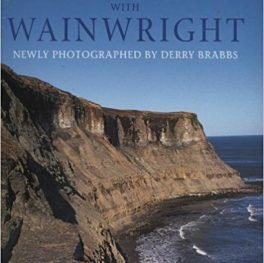 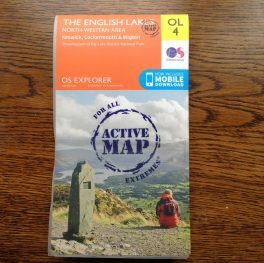 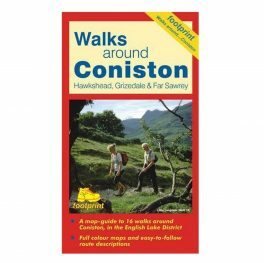 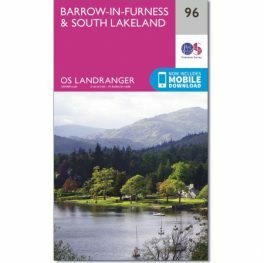 This guidebook will guide you along the way, and it’s divided in 5 convenient sections to ensure that the walk can be enjoyed within a week’s holiday, with days spare to enjoy one of several optional fellwalks described.